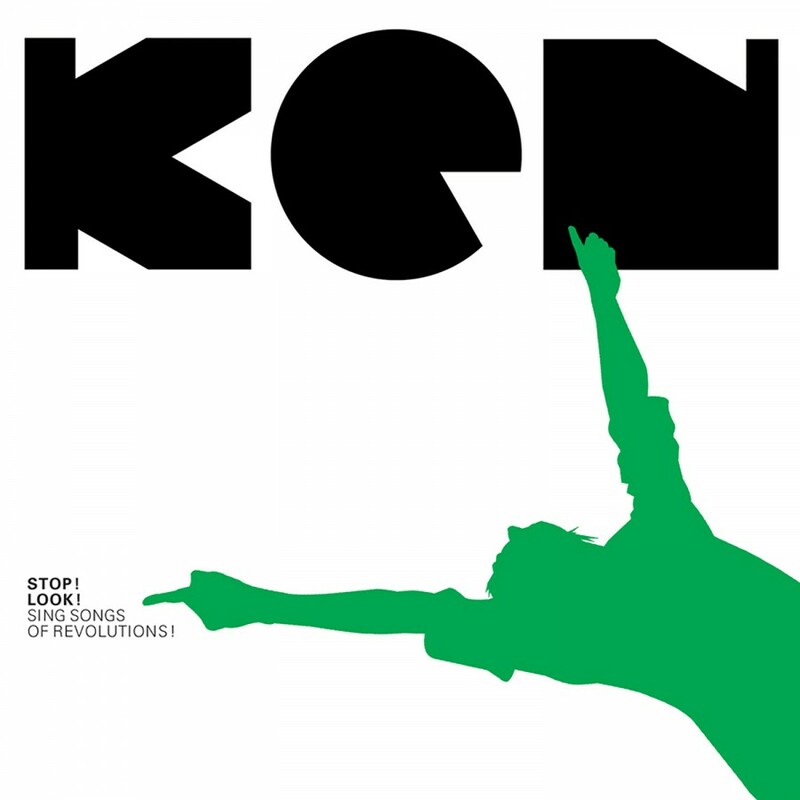 Ken is one of the latest indie rock bands to sign with Metropolis Records. Their label debut, Stop! Look! Sing Songs of Revolutions!, merges indie rock with brit pop to create a well balanced and polished album. Throughout the album, various influences can be heard ranging from the top 40 pop sensibilities of the Beatles to the experimentalism of Pink Floyd and The Jesus and Mary Chain. Ken's Stop! Look! Sing Songs of Revolutions! is one album not to be overlooked in 2006!